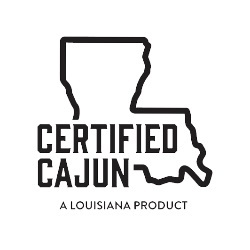 In addition to being deemed “Certified Cajun,” Savoie’s® Cajun Food Products are SQF certified and are processed in USDA federally-inspected facilities to ensure the highest standards for quality and safety are met. 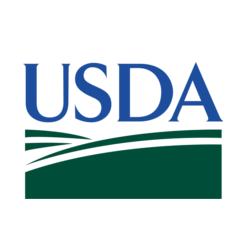 The Safe Quality Foods Program (SQF) certification is administered by the SQF Institute, a division of the Food Marketing Institute based out of Arlington, VA. SQF certification proves compliance with the food safety standards as mandated by the GFSI. 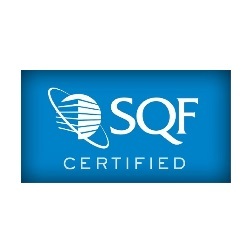 Thousands of companies in North and South America, Europe, the Middle East and Asia, along with Savoie's Food, have received SQF certification, providing assurance that a product, process or service complies with regulatory, international and scientifically proven standards for safety. 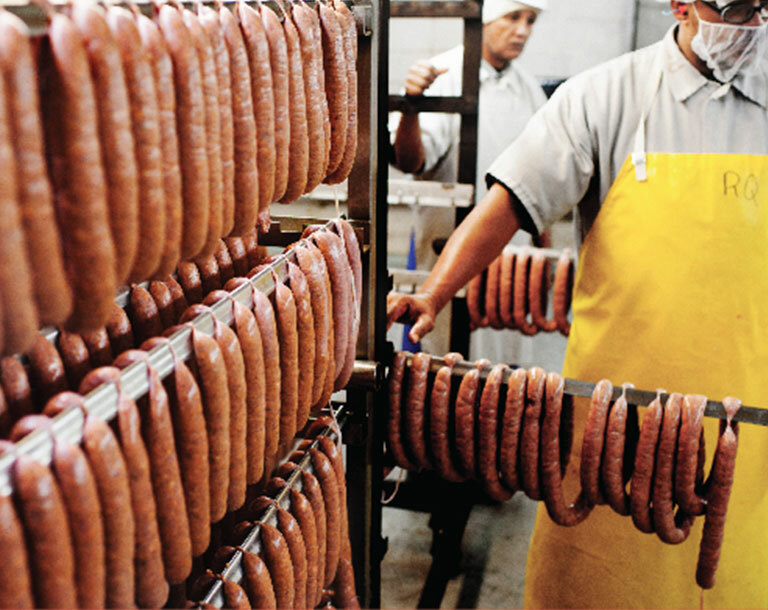 In addition to a focus on food safety, SQF certification allows Savoie's Food to demonstrate our excellence in adhering to the highest standards of preparation, processing and handling.